Questions? Email us at summerjobs@dc.gov. All inquires are answered in the order they are received and it may take up to 2 business days to hear back from us. 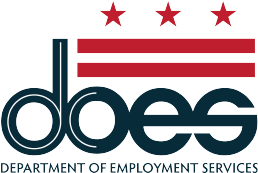 Submit your questions, suggestions and complaints to MBSYEP program staff at summerjobs@dc.gov.